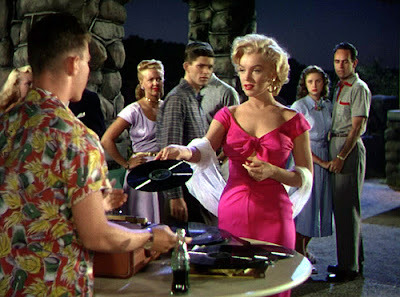 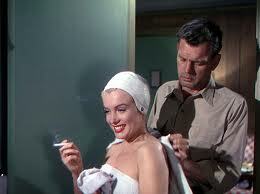 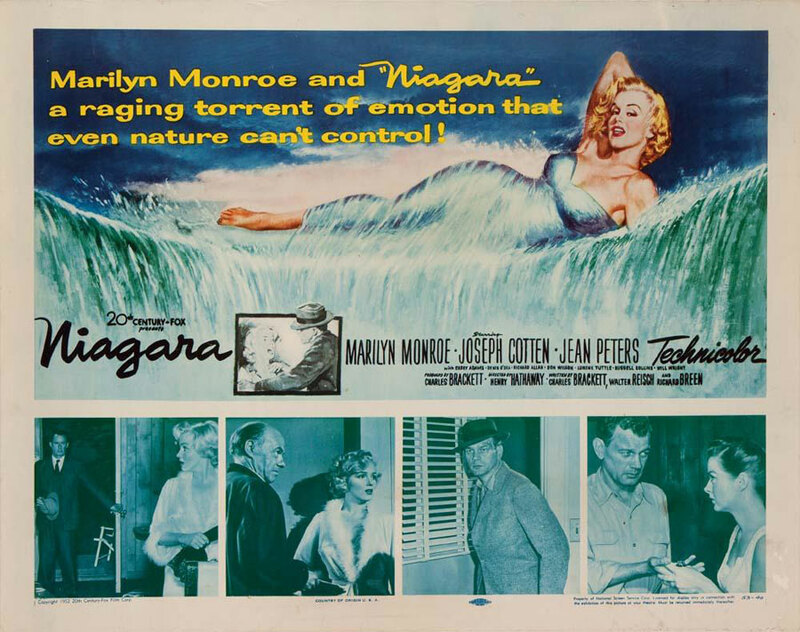 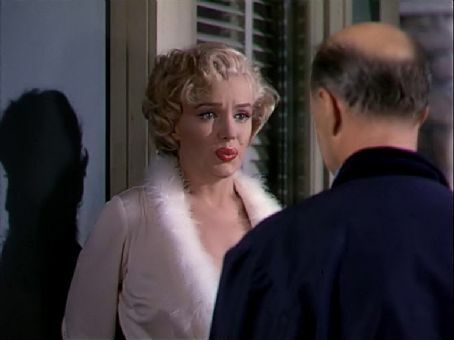 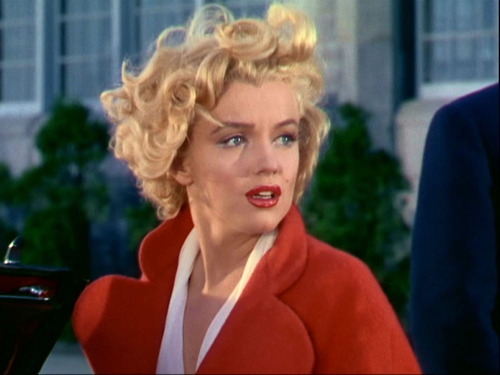 Made when she was just a fledgling star (which many consider her best period), Niagara (1953) captures all of Marilyn Monroe's voluptuous beauty in stunning Technicolor. 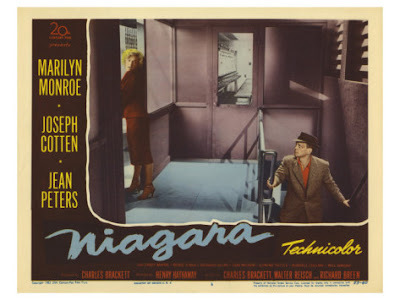 Containing some elements of Film Noir and Hitchcockian subject matter and style, the film is both thrilling and intriguing. 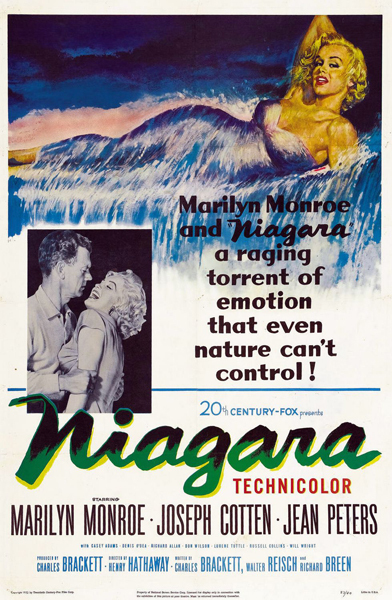 And, of course, Niagara Falls provides a wonderful natural setting for the events to play out.